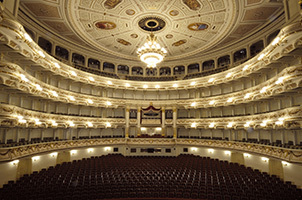 “Saxony? What’s that?” This is a question we often hear. Our first response: One of the federal states of Germany. 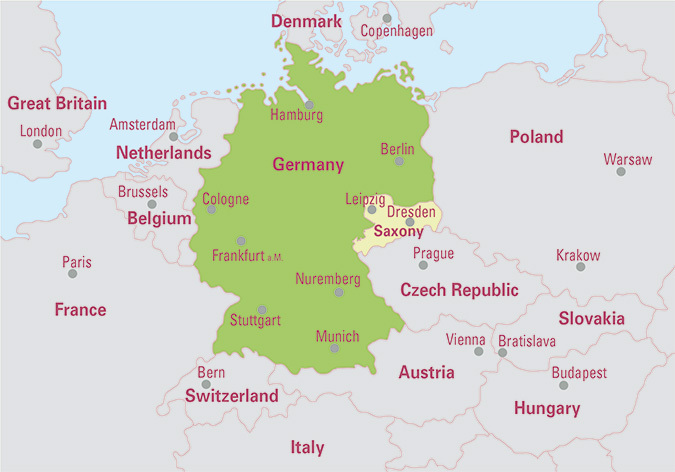 “And where is Saxony?” Between Berlin and Prague, we say, to make it easy. 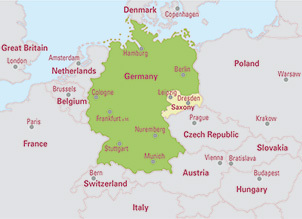 Maybe we add that Saxony shares borders with Poland and the Czech Republic and also with the German state of Bavaria. 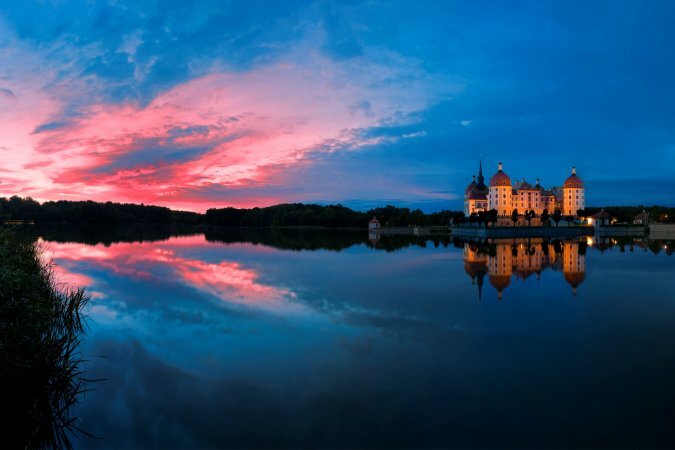 “How far is it from Frankfurt and Munich?” Dresden and Leipzig are just 45 minutes away by plane, we answer. 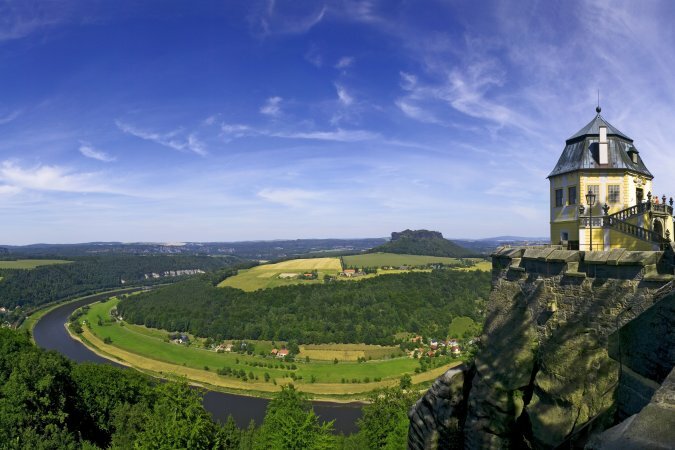 And now comes the crucial question: “Why should we visit this Saxony?” No one would have asked this in the time before the Second World War, when Saxony was the economically strongest and most prosperous region in Germany. 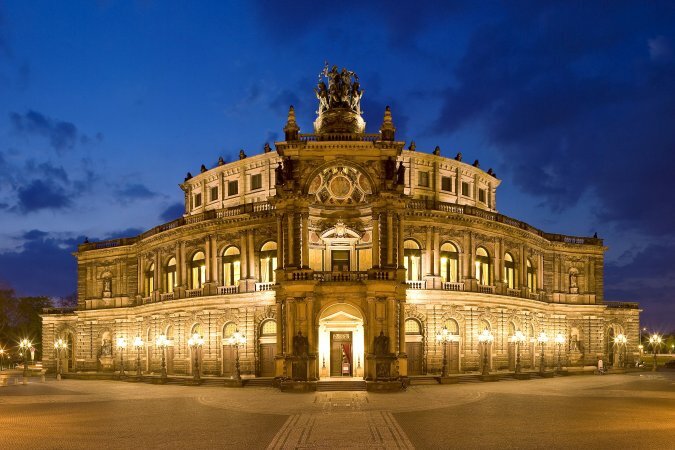 Business people came to Chemnitz, cradle of German engineering and the city with the highest industrial production in Germany, or to Leipzig, the center of commerce in Europe, a cosmopolitan city like London and Paris. 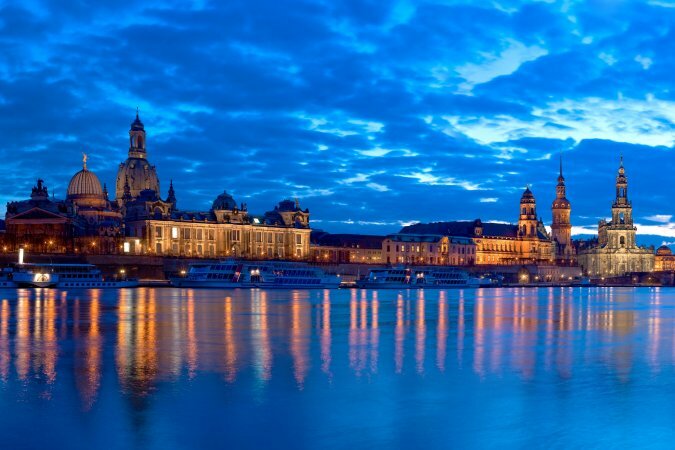 And tourists came to Dresden, the richest and most beautiful city in Germany. But then Saxony fell behind the Iron Curtain. 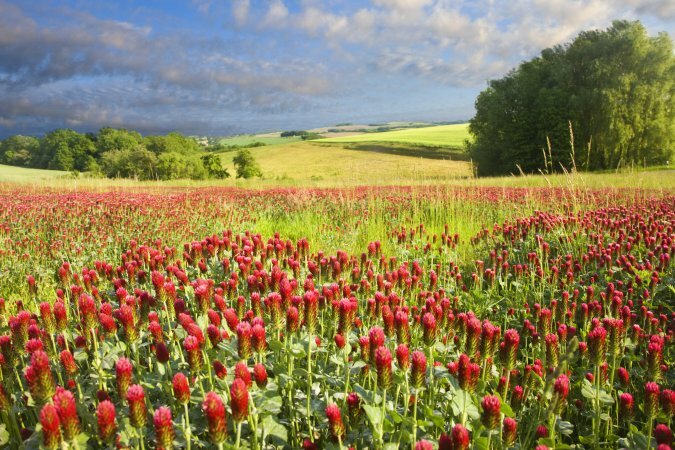 For many people all over the world, 1000 years of history fell into oblivion, 829 years of which saw Saxony ruled by a single family and playing a leading role in Europe. But since German reunification more and more people are discovering that the things that attracted people to Saxony earlier are still there: spectacular architecture and landscapes, art collections of world renown, a deeply rooted love of music, handcrafted luxury products, living traditions, locations of world history, and the strong attachment of the Saxons to their home and their love of life which they just love to share with visitors from all over the world. But what does Saxony have that other destinations do not have? 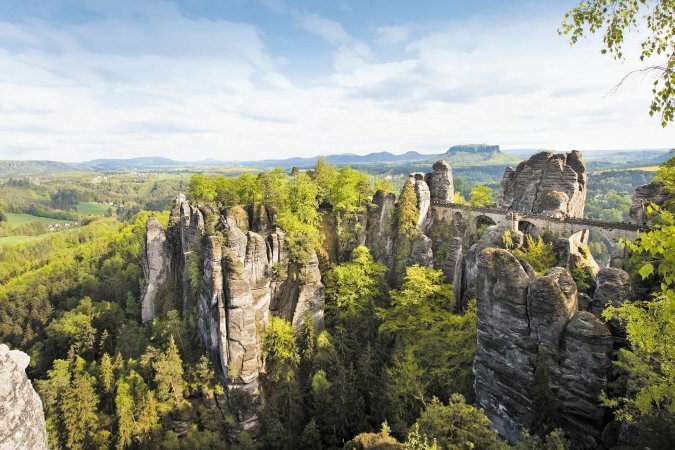 Saxony is truly an exciting experience: Enjoy a panoramic view of one of the most distinctive landscapes in Europe from Europe’s highest fortress, see the perfect harmony of nature and architecture from a ship of the oldest and largest steamboat fleet in the world, go eye to eye with the most famous angels in the world, drive a sports car at Porsche’s own race track, see Europe’s oldest porcelain and some of the world’s most prestigious watches made and shop at the horse’s mouth, visit Germany’s oldest Christmas market and the tiny village where the nutcracker was invented, and participate in great festivals and old traditions. And reward yourself with culinary delights and a vibrant nightlife. 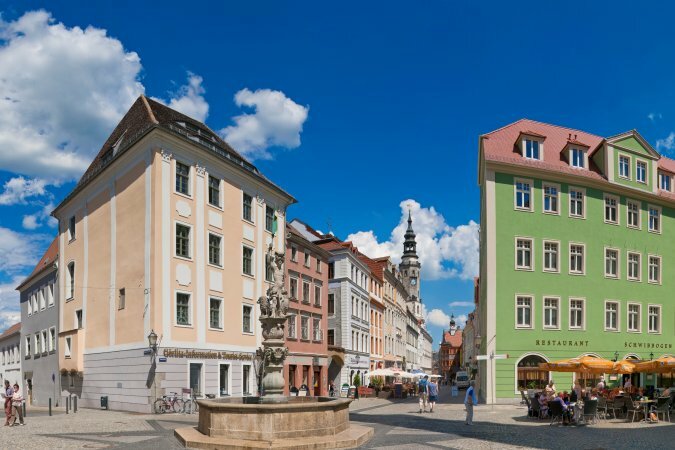 Last, but not least, explore the connections of Saxony to India: Find out why Aurangzeb still rules in Saxony, where Netaji dreamt of a free India and where Tagore was frenetically feted. Welcome to Saxony! Willkommen in Sachsen!